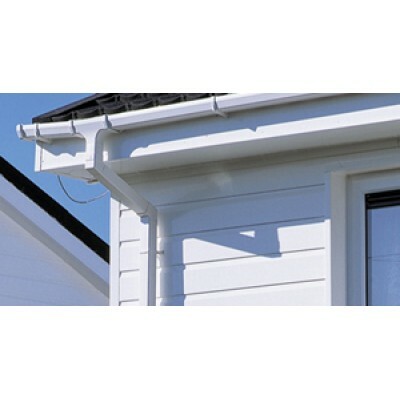 White Upvc Plastic 150mm Shiplap Cladding | Plastic Profiles. 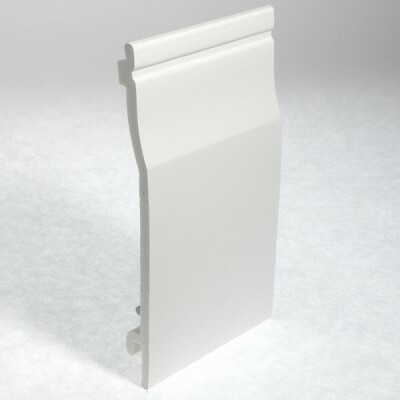 150mm Shiplap Cladding Durable, Decorative and easy to install. Provides a protective facing in building exteriors, and acts as an additional thermal insulation agent. Can be applied vertically, horizontally or diagonally as required for various effects.